The winemaking philosophy is based on an understanding of the cycle of nature, the climate and soil, the ripeness of the grapes and the success of time-honored techniques. Utilizing gravity flow and a natural winemaking philosophy, Raphael wines are produced sustainably, utilizing spontaneous fermentation with little fining and filtration resulting in wines that purely express our local terroir. Our goal is to produce ripe, fruit-driven wines that exhibit a marriage of depth, finesse, elegance, and balance – the flavors of the North Fork – provided first by the terroir and secondly, by the dedicated, impassioned attention of our own hands. 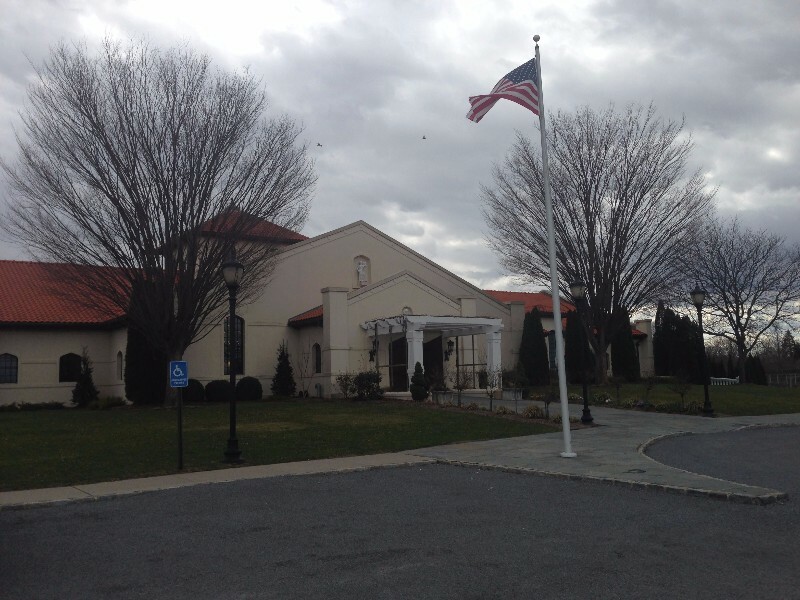 The winery was designed by John Petrocelli who was inspired by the Italian monasteries of his ancestral home. Our production facility blends classic Mediterranean architecture with modern winemaking equipment. By building the winery 12 feet underground we are not only able to make our wines using a gentle gravity-flow method, but were able to construct a very energy efficient building using the earth’s natural 55F temperature to cool the winery in the summer and warm it in the winter. A beautiful winery where they also have weddings. You have to try the 2015 Chardonnay – non oak.